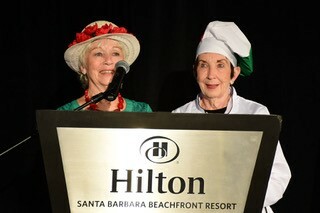 2018 Mad Hatter Co-Chairs, Sally Stewart and Caroline Creasey. The Transition House Auxiliary was organized in 1993 to assist by raising funds for on-going programs at Transition House and to provide direct assistance to clients. The members’ work supports homeless children and their families in making successful transitions to housing and financial stability. The needs of infants and children are of particular interest and concern to Auxiliary members. Funding is provided for special needs in the Infant Care Center at Transition House as well as teens to attend counseling or camp. Each fall, students are provided with backpacks filled with essential school materials to ensure that they begin the school year on an equal footing with their classmates. The Auxiliary also provides scholarships for study and career development by helping with tuition costs, books, uniforms and special equipment for clients. For families moving from the shelter into apartments, the Auxiliary provides assistance with basic household items. 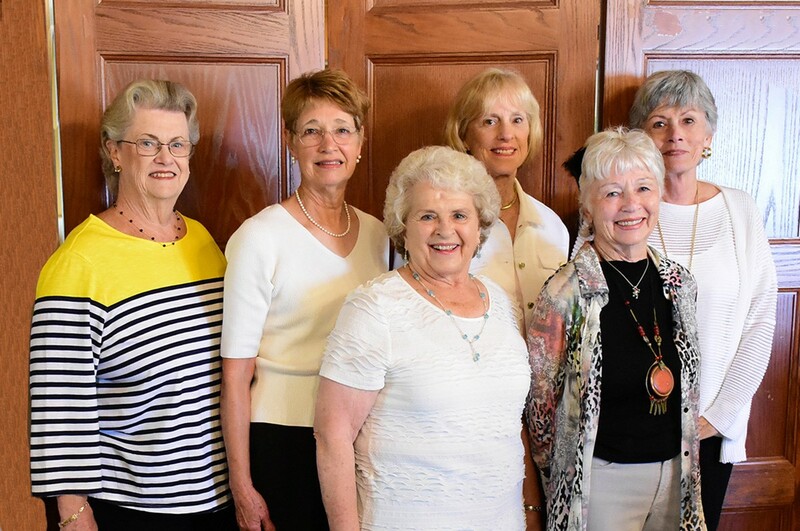 The Auxiliary hosts their signature fundraising event in the spring, the Mad Hatter Luncheon, as well as other small fundraising events during the year. Members are always available to help with other Transition House requests. The Transition House Auxiliary meets on the third Tuesday of each month. To learn more about the Auxiliary or how to join, click on the name of the membership chair, which will link you to her email. The Auxiliary welcomes prospective members as guests to their monthly meetings to learn more about Transition House’s work in the community and how Auxiliary activities support the agency. 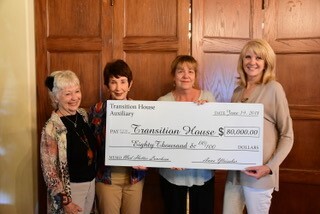 To learn more about the Transition House Auxiliary visit them at www.transitionhouseauxiliary.com.